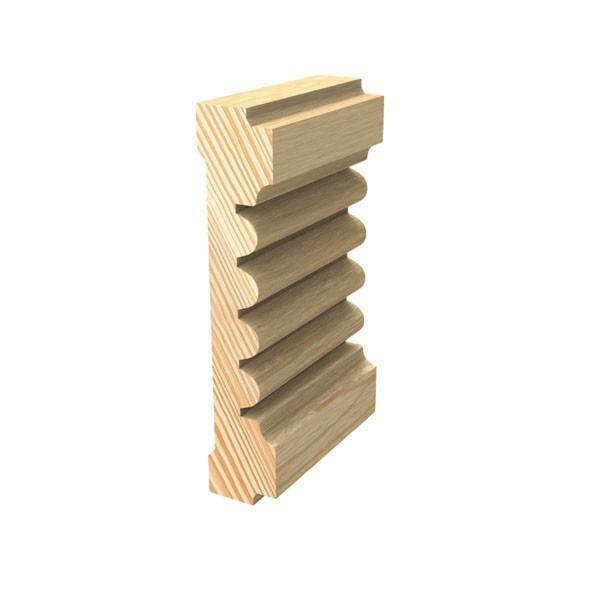 Porta’s milling and importing operations provide quality timber, moulding and design solutions to the construction, commercial and industrial sectors, for home improvement, and also to specifiers and designers. 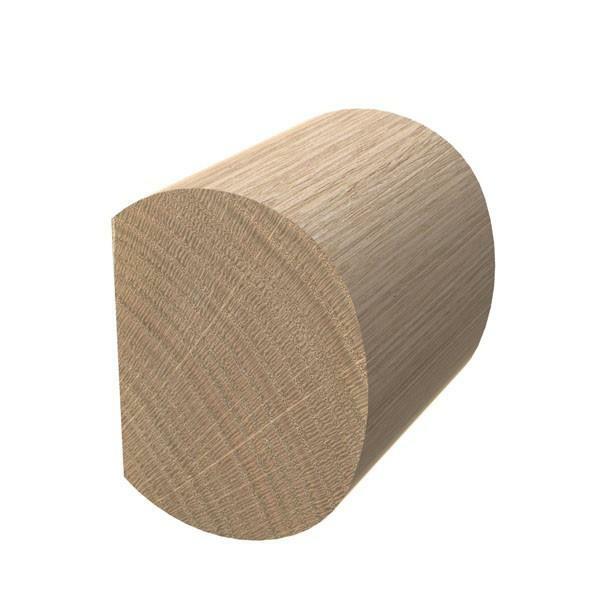 Porta leverages our expertise in timber to source and provide aesthetic and decorative products for the architectural, designer and specifier industries. 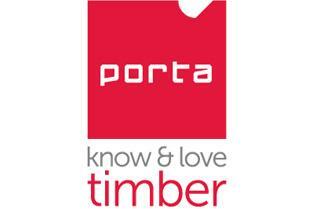 Porta’s timber product range offer innovation and unique designs for interior and external applications. 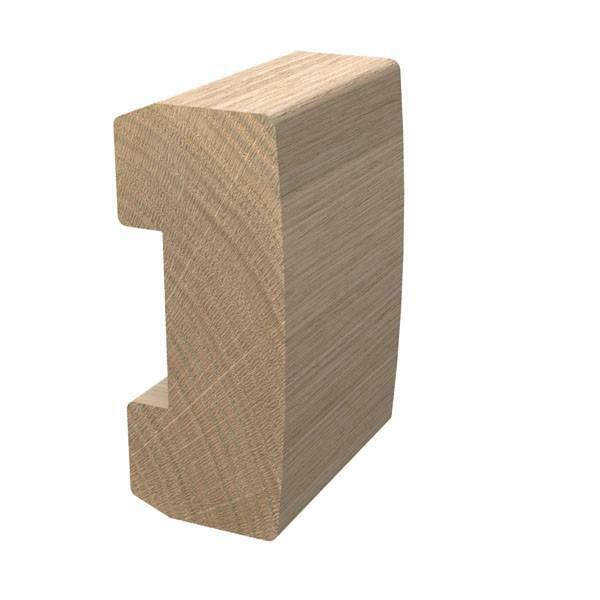 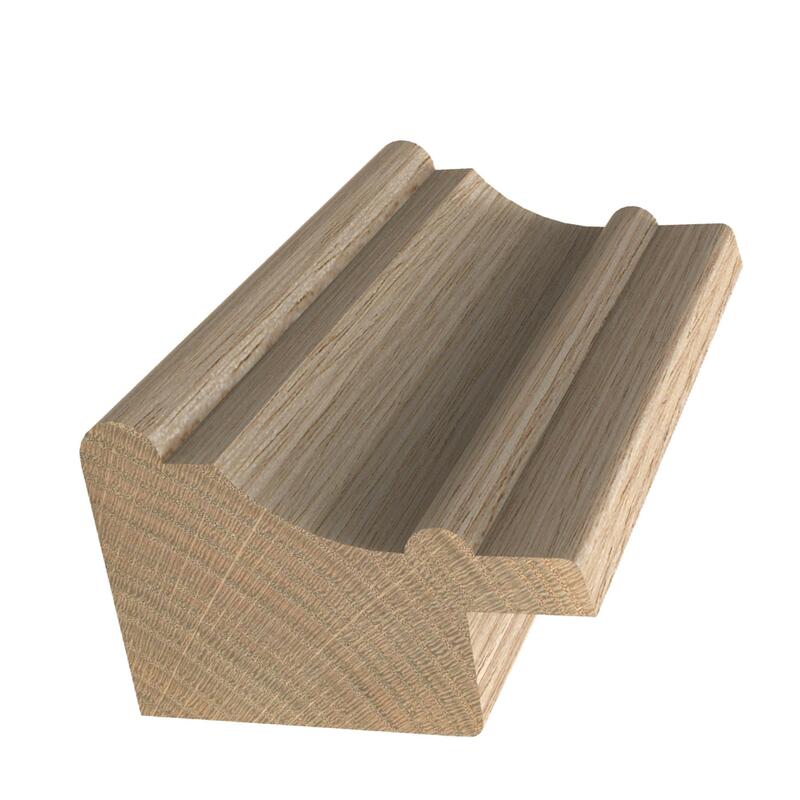 Porta's product range covers a broad variety of functional and decorative timber profiles and products. 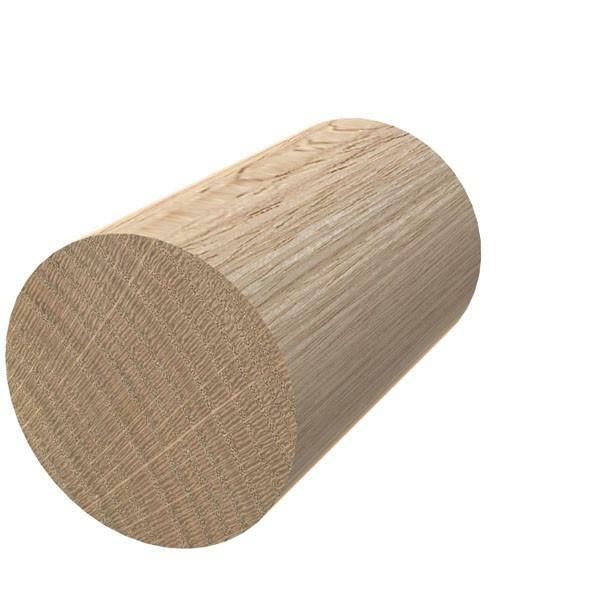 Everything you need for a satisfying, professional result. 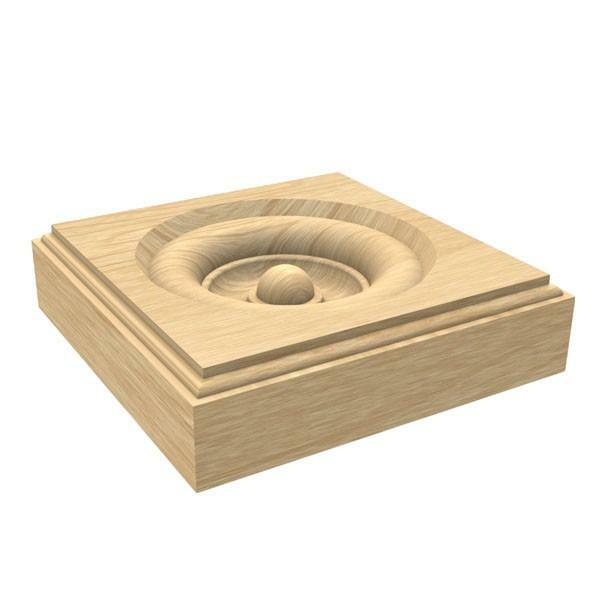 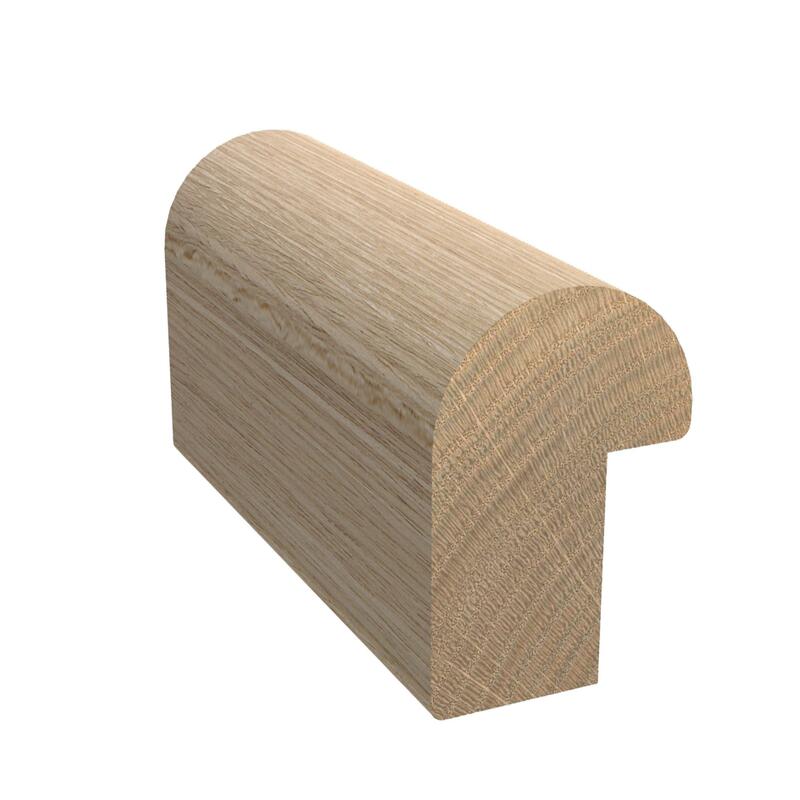 Porta’s products are produced from top quality certified timber. 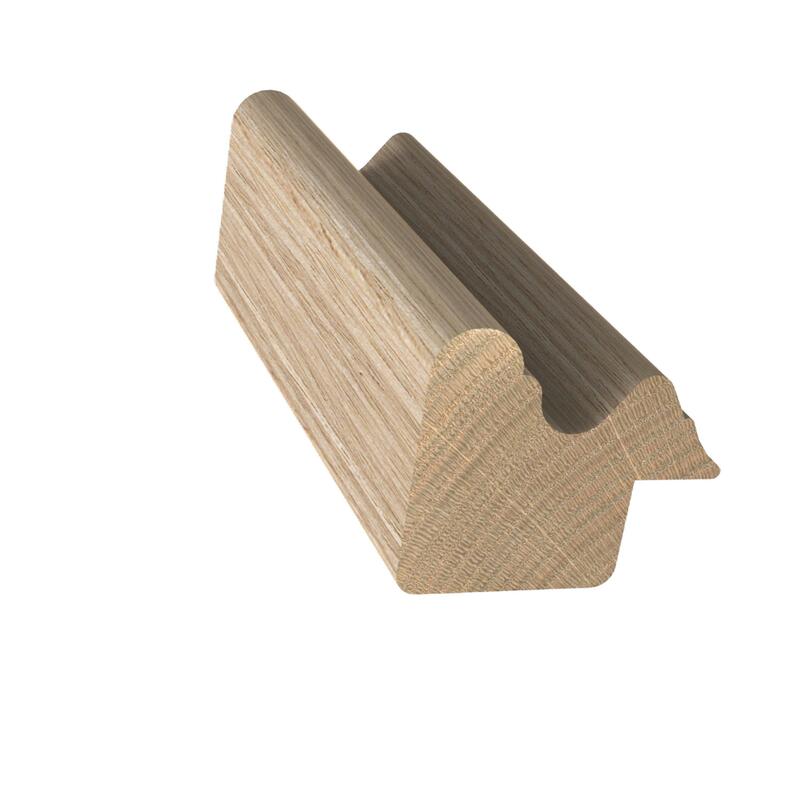 You can buy Porta timber products in single lengths and a multitude of sizes to meet the requirements of your next project. 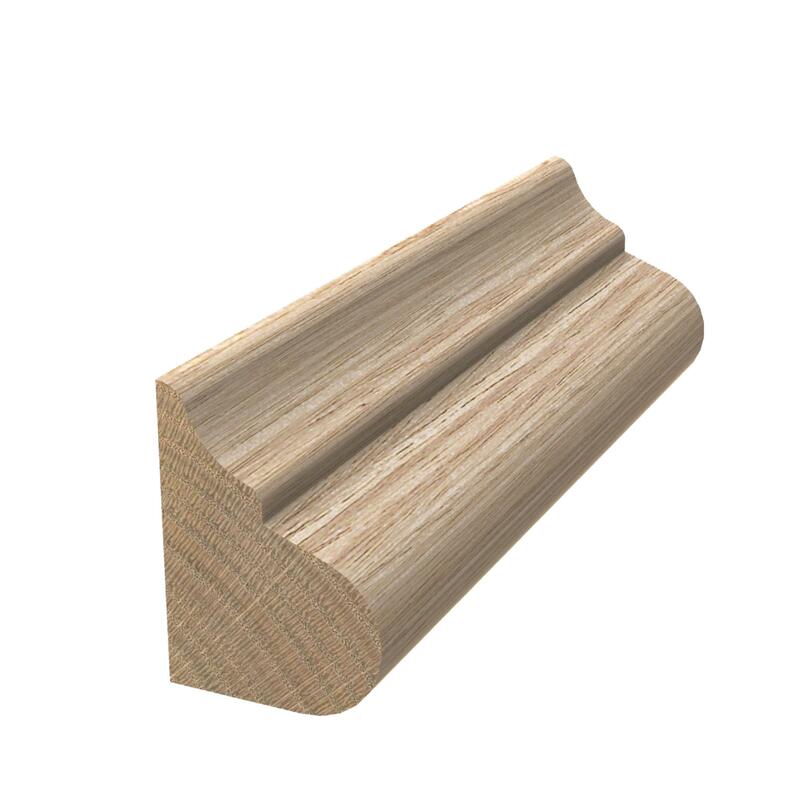 Porta specialises in manufacturing quality timber mouldings. 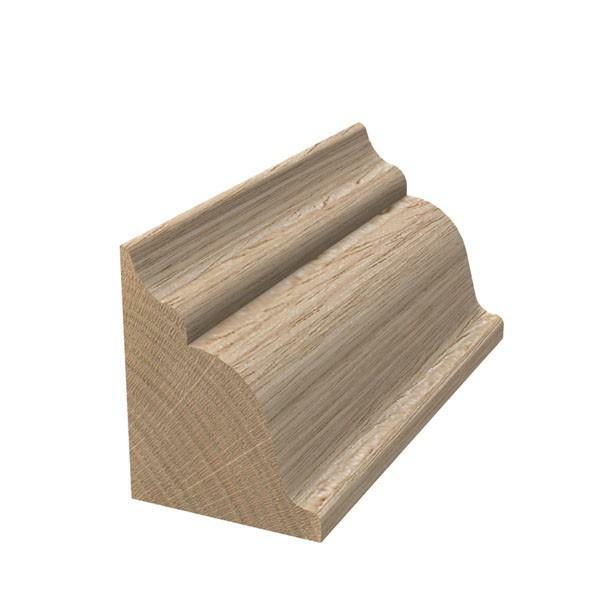 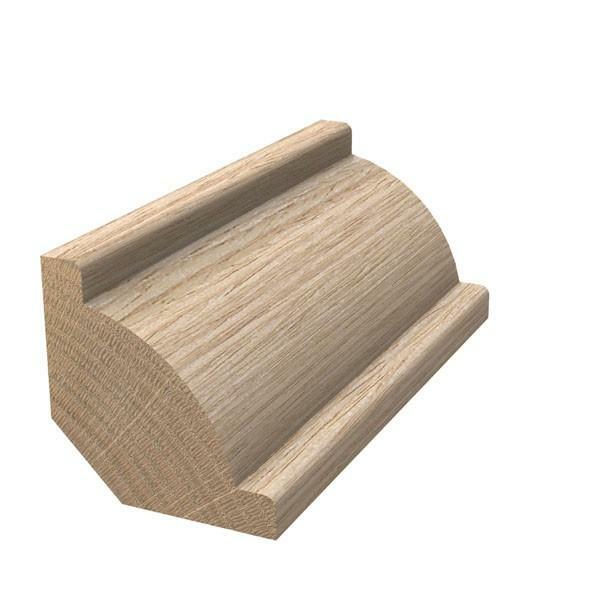 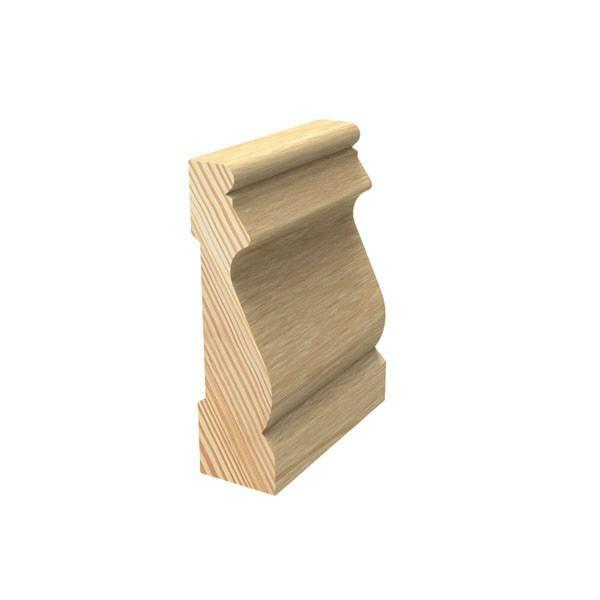 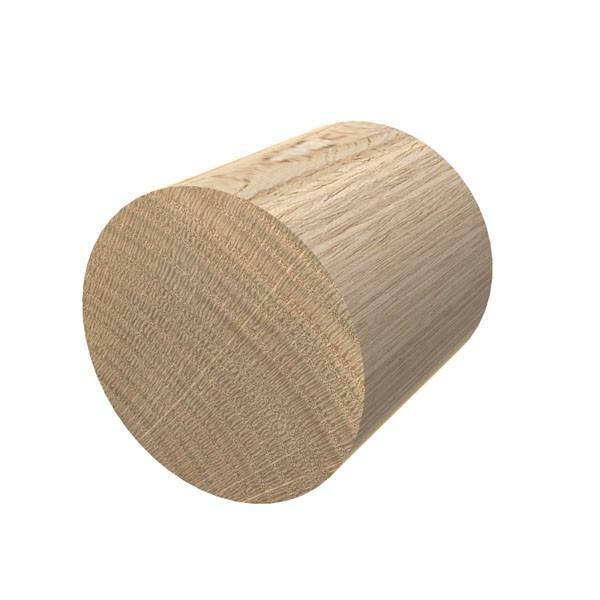 We offer a wide range of certified timber mouldings from classic to contemporary profile designs. 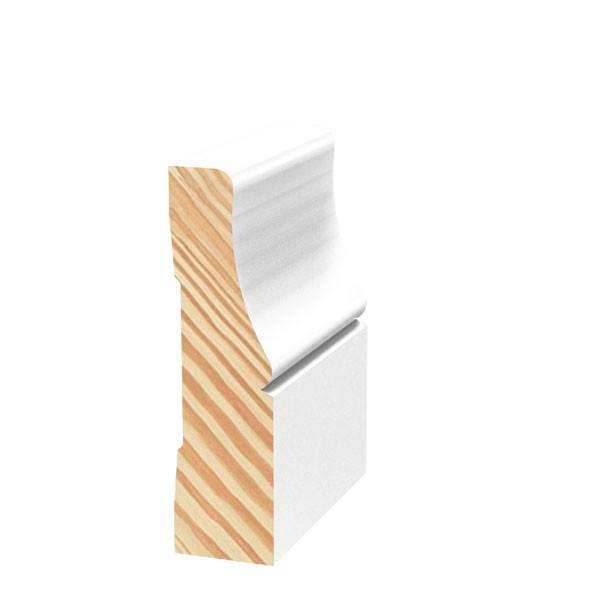 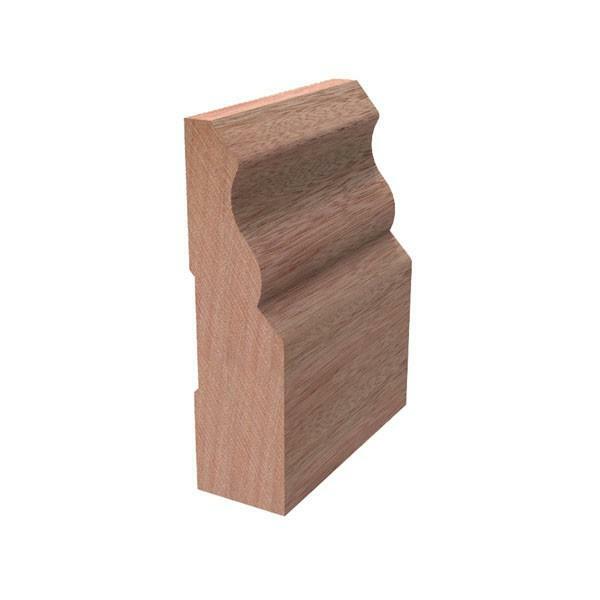 From decorative mouldings including Architrave & Skirting, and Decorative Wall Trims, right through to functional products including Edging, Cover Strap, Quad, Tri-Quad & Ovolo. 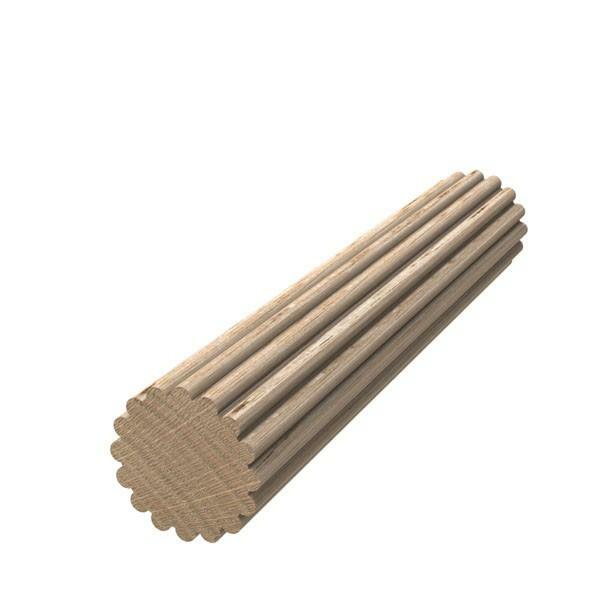 Porta Dowels have so many uses; from the purely functional, as a decorative material, to creating architectural design features to your home. 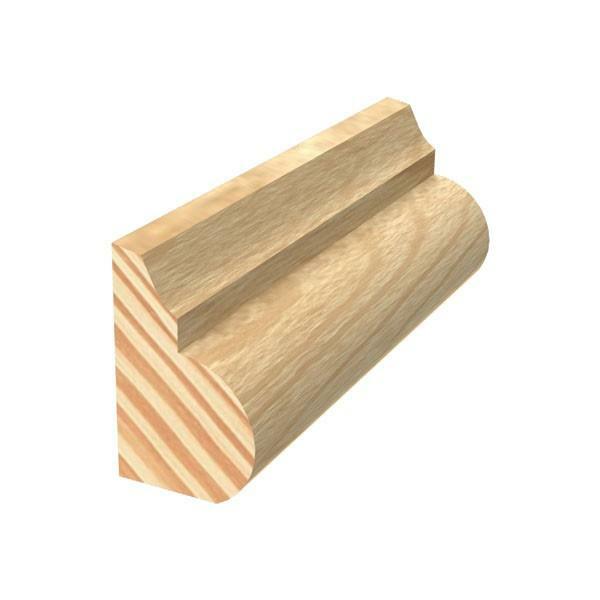 Choose Porta dowels for your handrails, curtain rods, towel rails, brooms, coat holders, teepee tents, shelving supports, peg boards and even garden tools or for any hobbies and crafts. 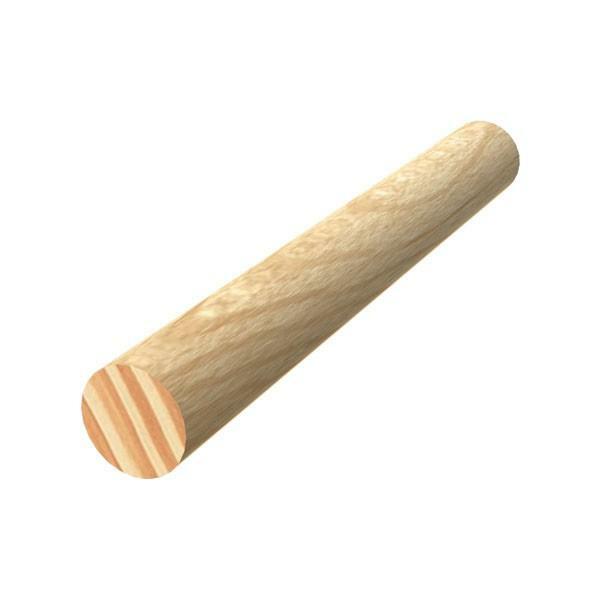 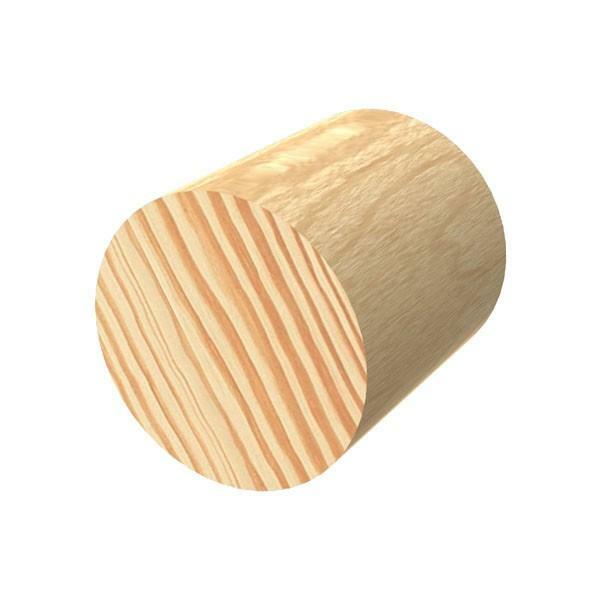 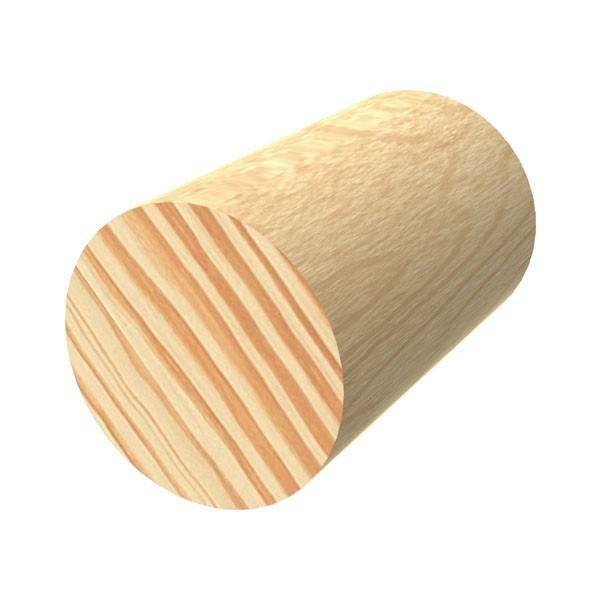 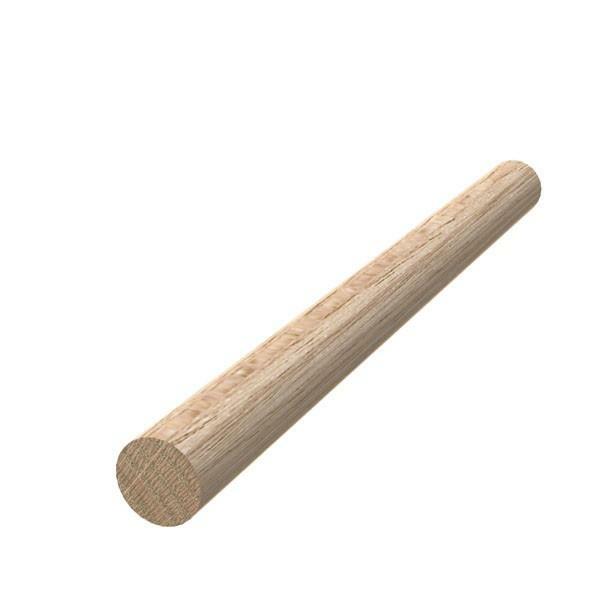 Porta also manufactures Furniture Dowels - for bulk order enquiries please Contact Us. 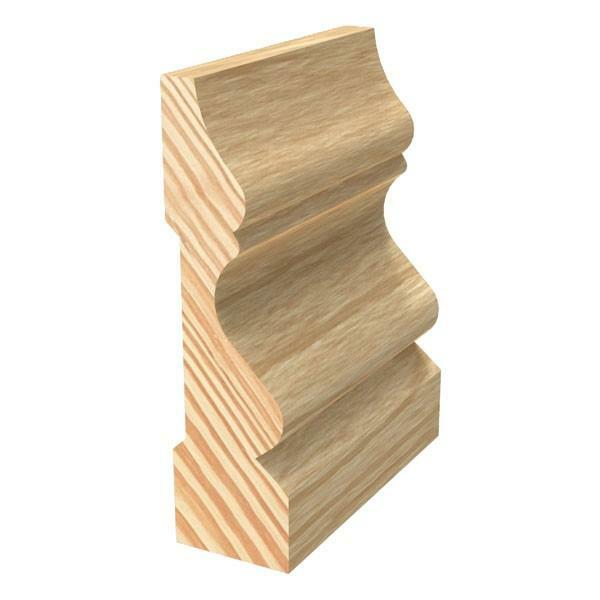 Porta Handrails provide stylish and timeless designs that suit classic home designs as well as modern and contemporary architecture. 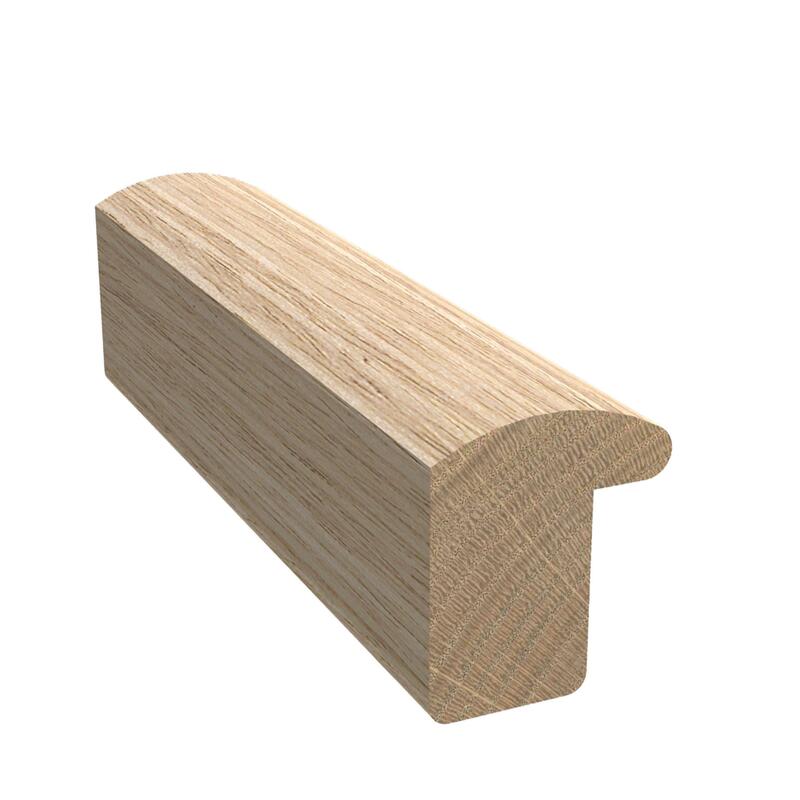 Porta's handrails are manufactured from premium grade Australian hardwood and are ideal for assisted living rails, staircases, steps, rail access and perfect for home renovation projects. 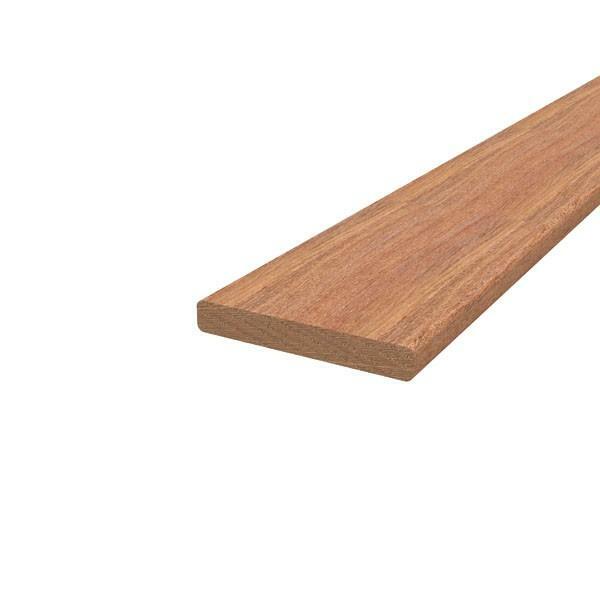 Porta offers a range of durable and attractive decking options in resilient and attractive Cumaru and Karri hardwood. Offering Low (Karri) to Negligible tannin bleeding (Cumaru) these certified timbers provide a cost-effective solution where premium hardwood timber is required. 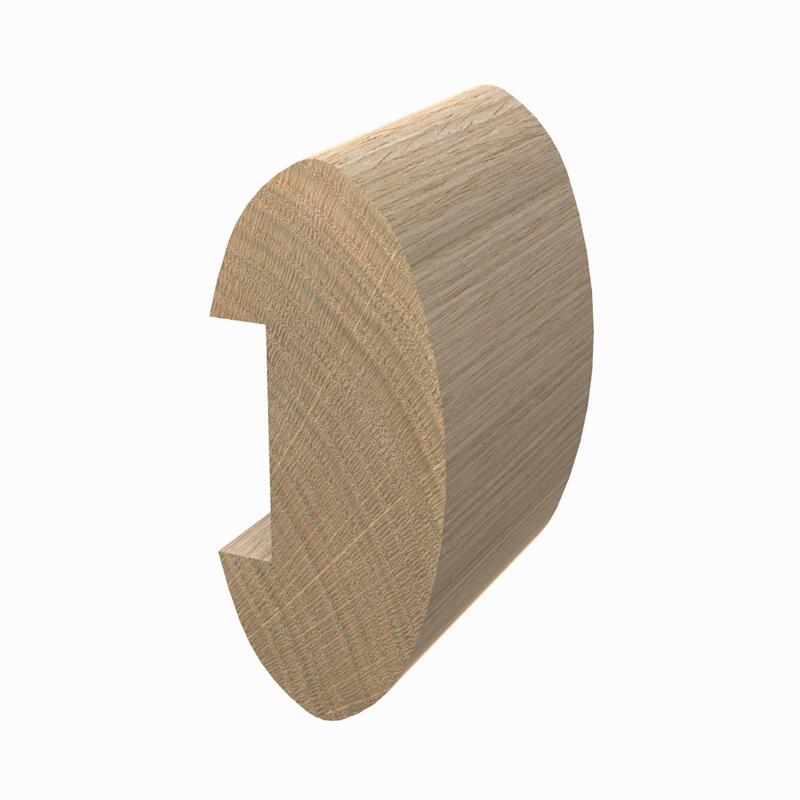 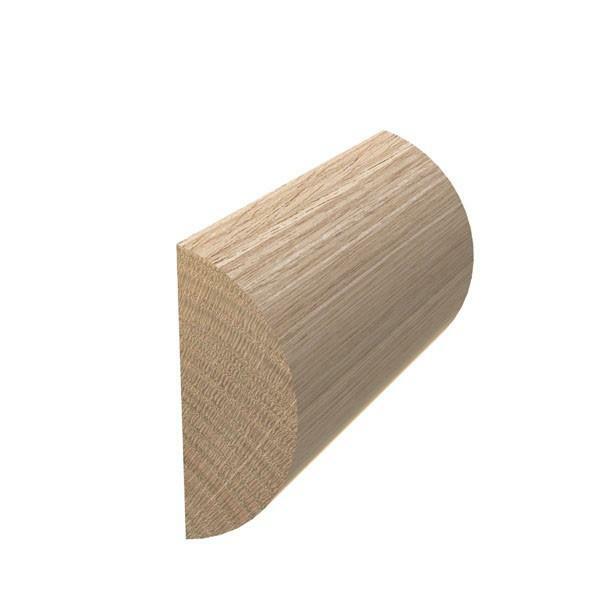 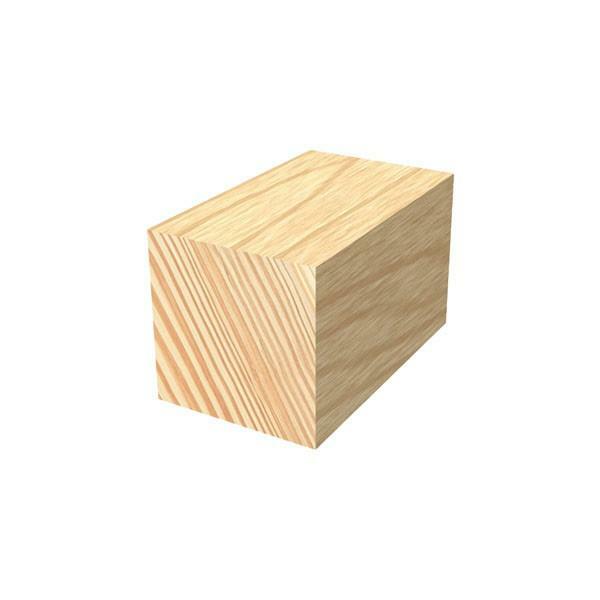 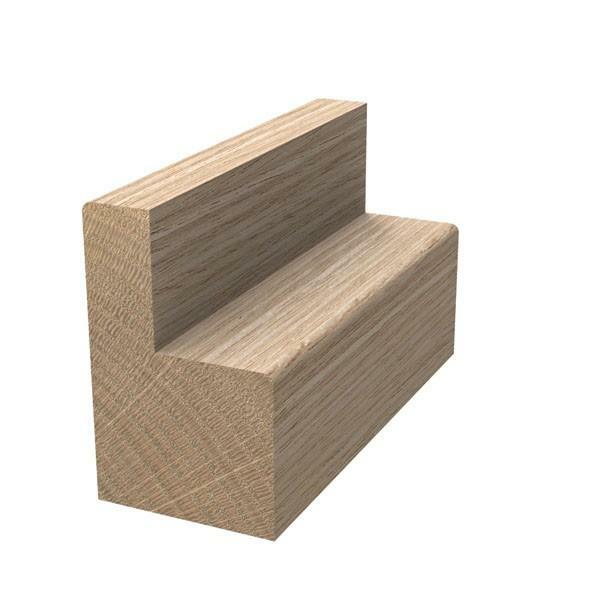 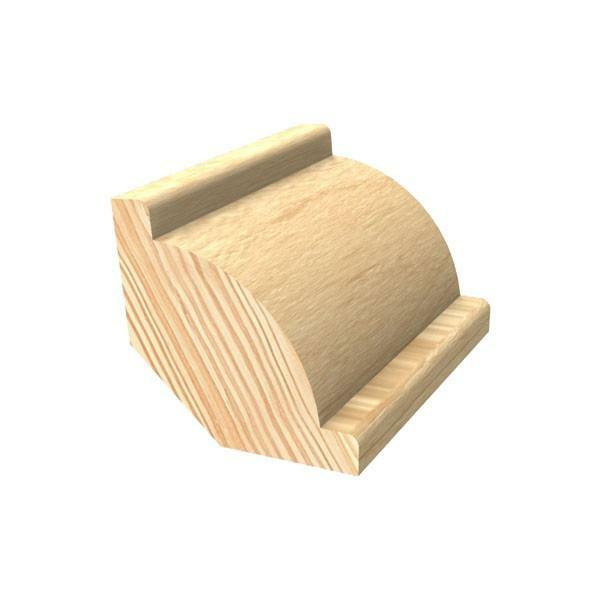 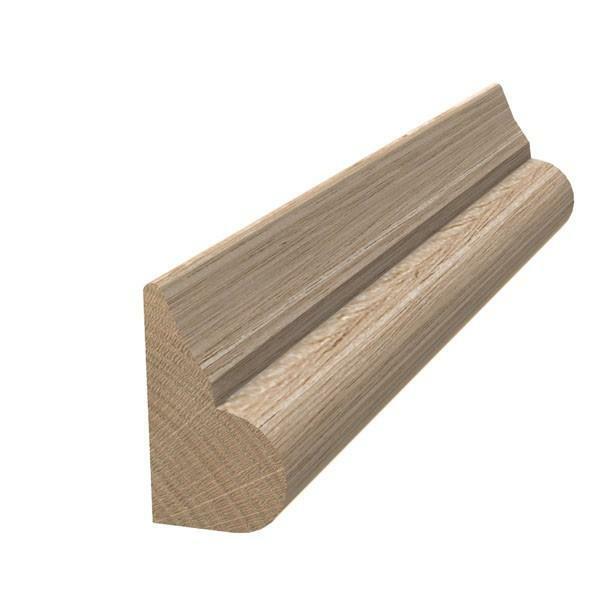 Decking profiles come in pencil rounded profiles and can also be used for screening. 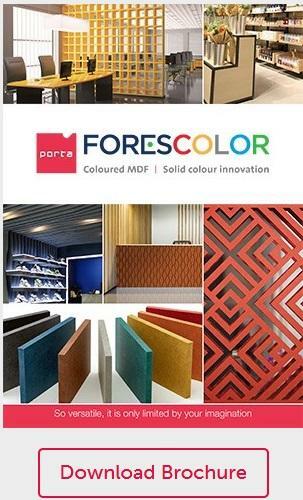 FORESCOLOR is a range of coloured and textured engineered coloured MDF boards. 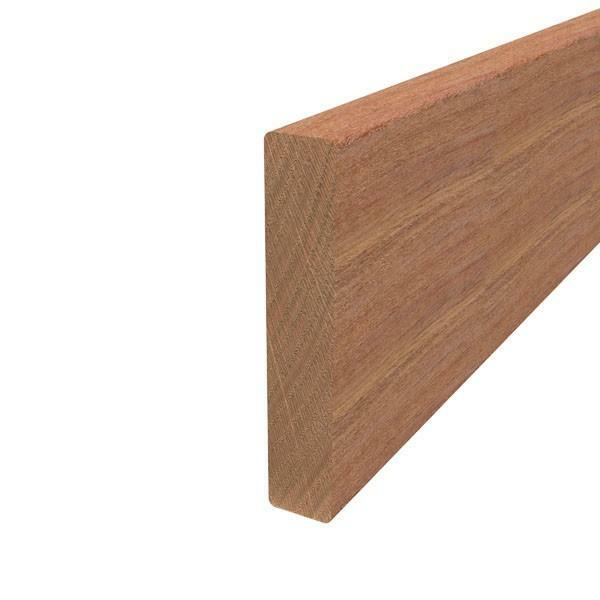 The organic pigment is integrated directly into its wood fibres, which creates a consistent colour distribution throughout the entire board. This enhances durability and ensures each board maintains its appearance in tough environments where laminates and painted surfaces may show scratches and chips. 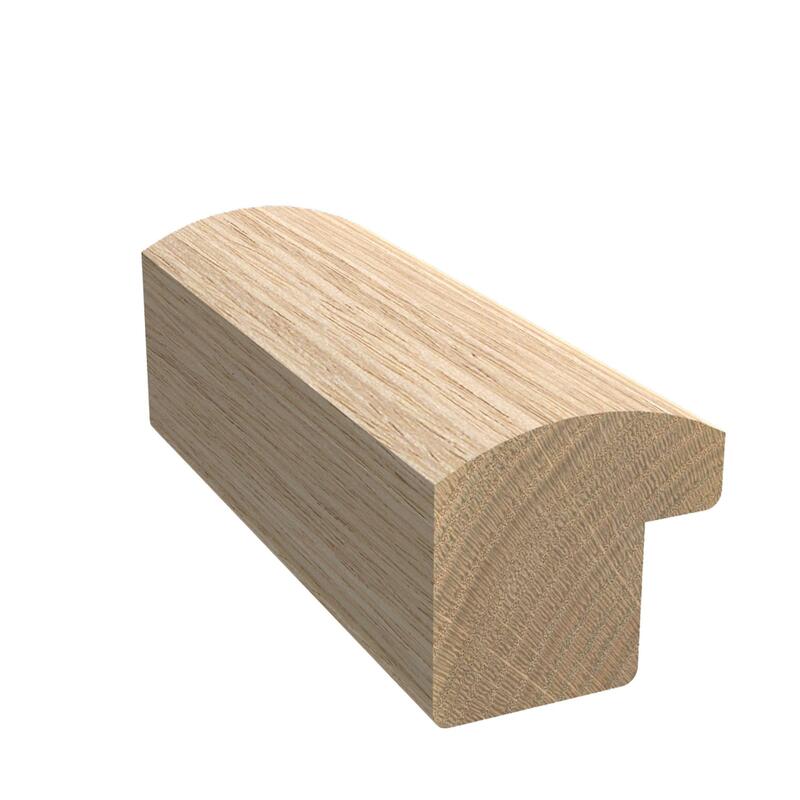 If you would like more information on Porta Timber products, please fill in this form and will get back to you as soon as possible.